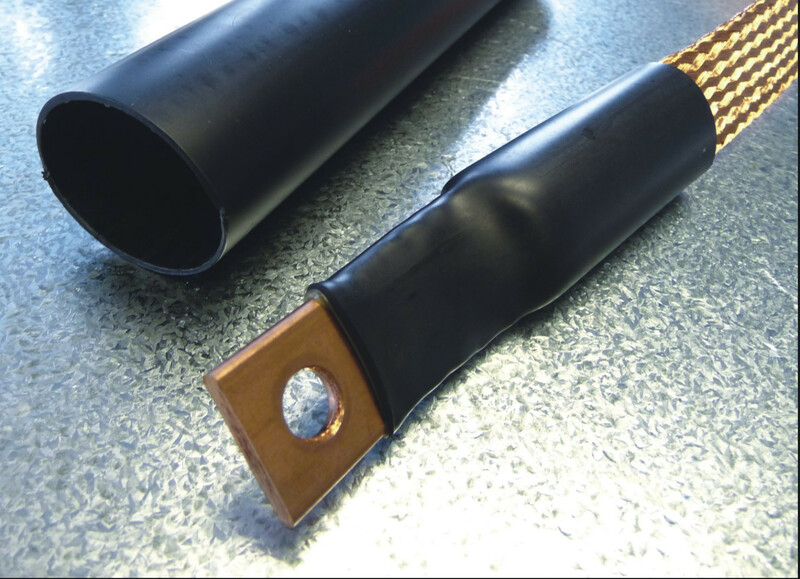 3:1 shrink ratio - Heavy wall heat shrinkable tubing provides maximum reliability for insulating and protecting cable joints and terminations. Heavy wall heat shrinkable tubing provides maximum reliability for insulating and protecting cable joints and terminations. Withstands severe mechanical requirements of U.R.D, submersible and direct burial installations. Rated for 600V, 90°C continuous use.